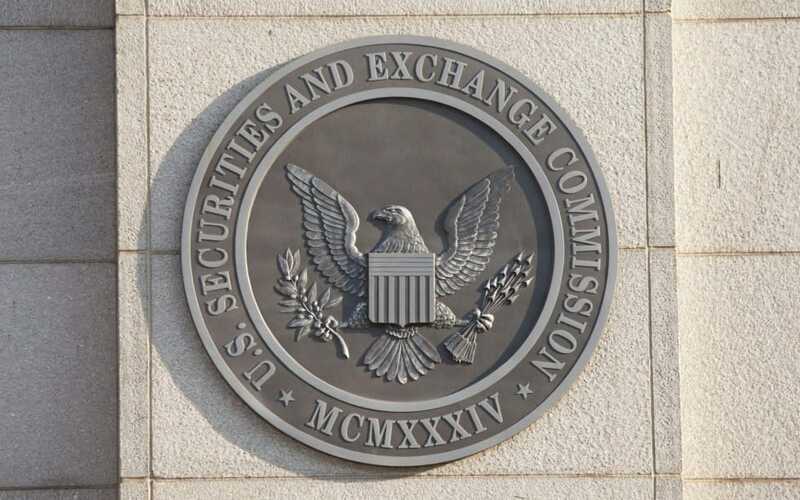 As the end of 2018 draws near, it increasingly seems that the SEC holds the key to the cryptocurrency market success. Most conversations regarding Bitcoin price revolve around a long-awaited approval of a Bitcoin ETF, and investors have unintentionally mandated that this must occur either in Q4 of 2018 of Q1 of 2019. The anonymous source also mentioned that “their sources at the CBOE” had a series of “conversations” related to recent meetings held between SEC commissioner Elad Roisman and Bitcoin ETF applicant VanEck-SolidX on October 9. Bitcoinist reported this week on VanEck reassuring the SEC that concerns with the Bitcoin ETF such as price manipulation have been mitigated, if not “resolved.” But while unconfirmed rumors of “high” chances can impact cryptocurrency price action, it should still be taken with a grain of salt. 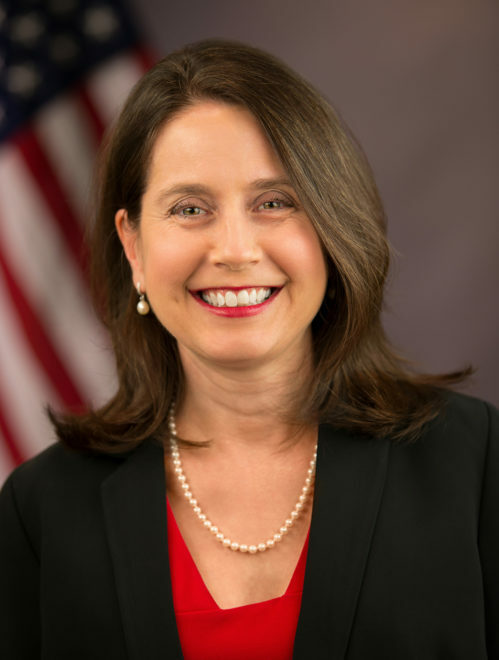 In other news, SEC Commissioner Kara Stein recently sat down with Bloomberg to chat about cryptocurrency, Bitcoin ETFs and the regulatory situation of digital assets. Stein was asked if Bitcoin should be categorized as a non-correlated asset, legitimate currency, commodity, or a security. Stein emphasized that it is important that “investors can get the money when they need their money” so custody and liquidity are crucial concerns of the SEC. Fortunately, a number of the issues previously identified by the SEC are being addressed by large financial institutions. Bakkt has developed a product which launches in December and addresses the SEC’s custody and liquidity concerns as their Bitcoin futures product will be backed by cash and settled daily if investors wish. 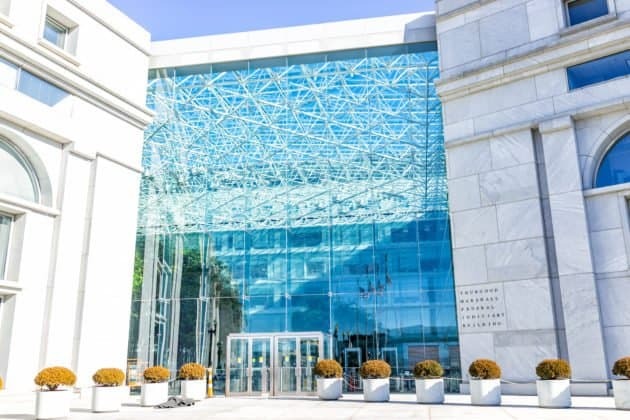 Fidelity Investments also has addressed the custody issue by developing a cold storage custody solution called Fidelity Digital Asset Services. Once a solution to the SEC’s fear of manipulation is addressed it’s highly likely that a Bitcoin ETF will be approved. Bitcoin entrepreneur Alan Silbert meanwhile reacted on Twitter to new data showing the current pace at which new custodial solutions for institutional investors are springing up. Silbert’s forecast of 1-2 years for improving institutional onboarding may now need to be revised. “It’s moving even faster than I thought,” he wrote. Do you think the SEC will approve a Bitcoin-ETF by Q1 2019? Share your thoughts in the comments below! The post Rumors: Chances of SEC Bitcoin ETF Approval ‘High’ After VanEck Meeting appeared first on Bitcoinist.com. The post Bitcoin Price Watch: BTC/USD Primed for More Gains appeared first on NewsBTC. The investment bank’s new financial derivative would be based on Bitcoin futures, which are also financial derivatives.